Hi! 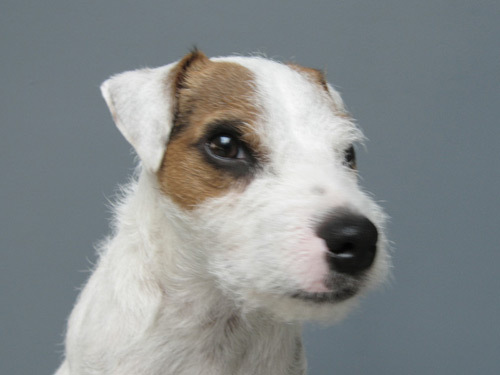 I know that most of you are not used to seeing me with such a serious look (if only I was a dachshund, or a fox terrier, you could have asked, “Why the long face, Flea?”), but this is a momentine moment, and you need to pay attention. Sit! if that helps. You might already know that Dad has been helping me blog about my experiences and stuff… now he thinks I should reach out a little further. So, with my help, he set this network thing up so we can bark back and forth more easily. I might be snarling at a friendly cat, but it just seemed like it would be fun meeting some new dogs (like you?) and sometimes sharing our thoughts with friends we know from the run, or even elser places, on the interweb. Anywhich, it’s the firstest day, so Dad and I can’t be sure whether any of this stuff will work. Give it a try and bark back to us! PS. I know that some of you already knewd about this earlier as fleasbook.com, but then we changed it to fleasbark.com because Dad speaked with his trainers and they advised him to not invite comparatisms to the other famous site that humans use to touch each other, so he made a quickly changeroo to Fleasbark. Fleasbark is pretty good too, but I said to him, wtf Dad? Live in the fast lane! He was agreedy, so Fleasbook it is. Hit us with a bone if you’re not happy, Mr. Zucky McZuckenhiemer*! P.P.S. I was wondering if any of you liked this stern look… it’s newly. Bark back, if you would. *Joking aside, Marky… I heard that you were pretty busy defending your genius side because of that new movie, and also giving a lot of kibble-dough to try and help educate New Jersey (personally, I think educating New Jersey might be as challenging as training Bristol Palin to roll over and keep her legs together at the same time, but, as I often say… I’m just a dog… what do I know?). Anywhich, until I got sidetracked by this absurd vision, I wanted to let you know that, no matter you might have done to get where you are, we love the human touching-each-other social network you created, along with your pet apps, and only wish that we were half as smartly as you! No leg-cocking implied!